Thank you for visiting Garage Experts of Easterner NC. 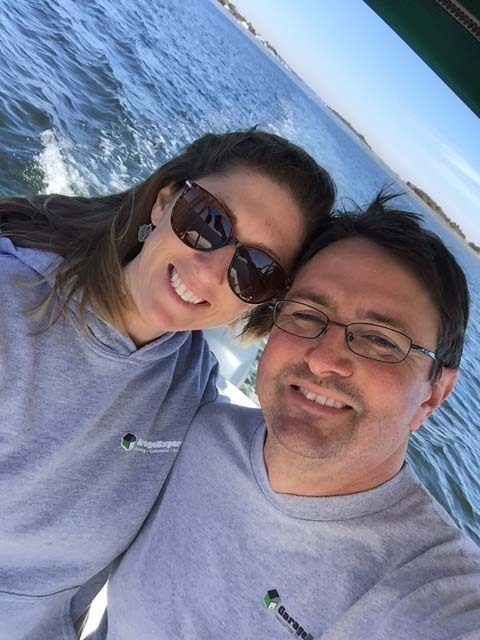 Owner, Thomas Merritt, resides in Wilmington, NC and has over 20 years’ experience in the building industry in Eastern North Carolina. 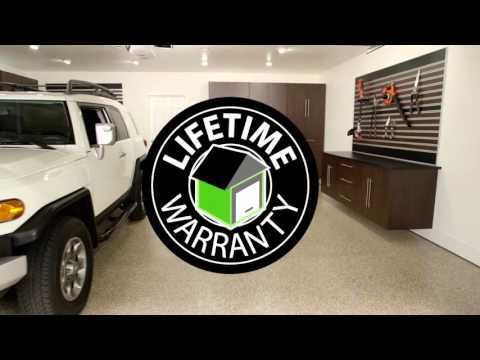 Over the past 20 years, Thomas has seen the garage as one of the most overlooked rooms in many homes. This is why he chose to became a Garage Expert owner. Garage Experts of Eastern NC provides exceptional customer service and attention to detail, is a must! By working with local owner, Thomas Merritt, and staff, you can rest easy knowing your satisfaction is their number one concern. GarageExperts of Eastern North Carolina is your local garage makeover expert. View some of our recent work.